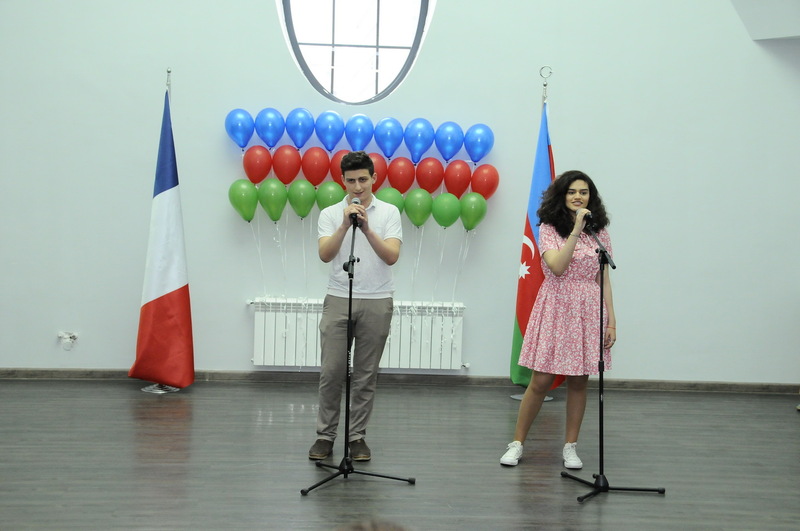 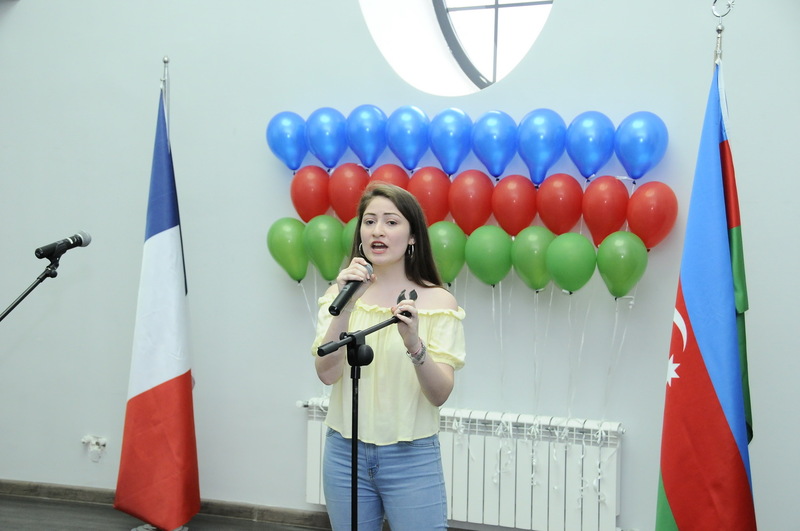 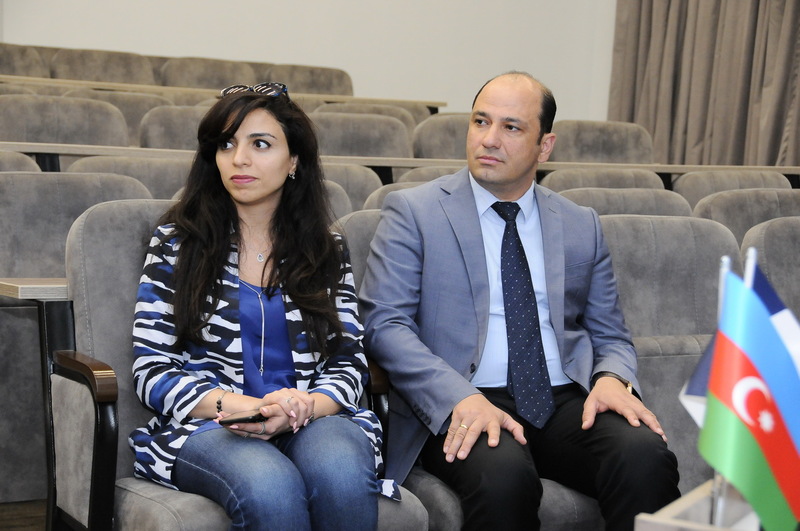 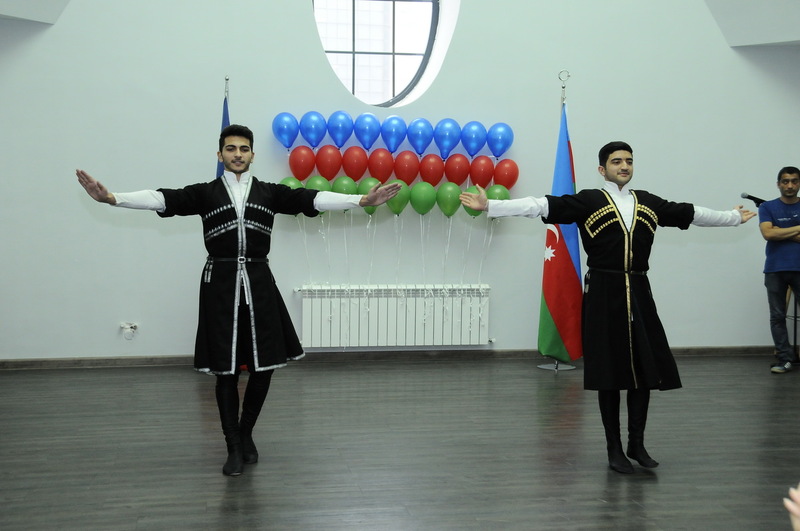 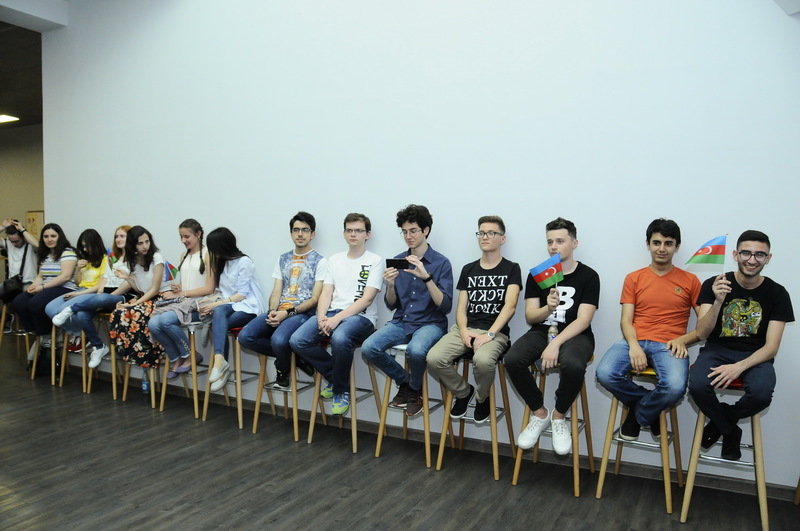 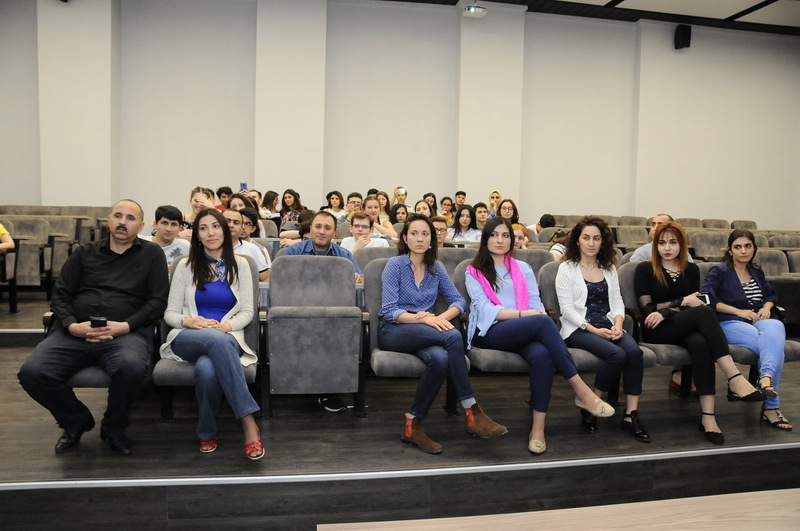 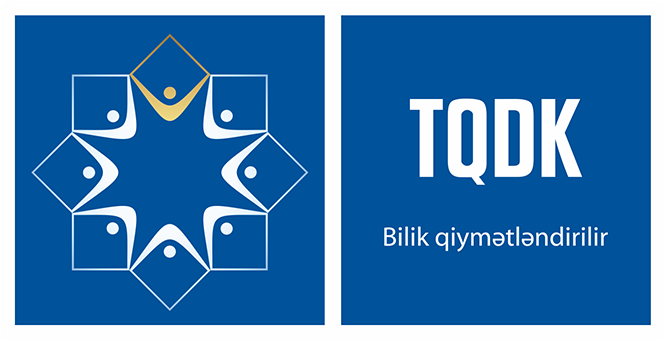 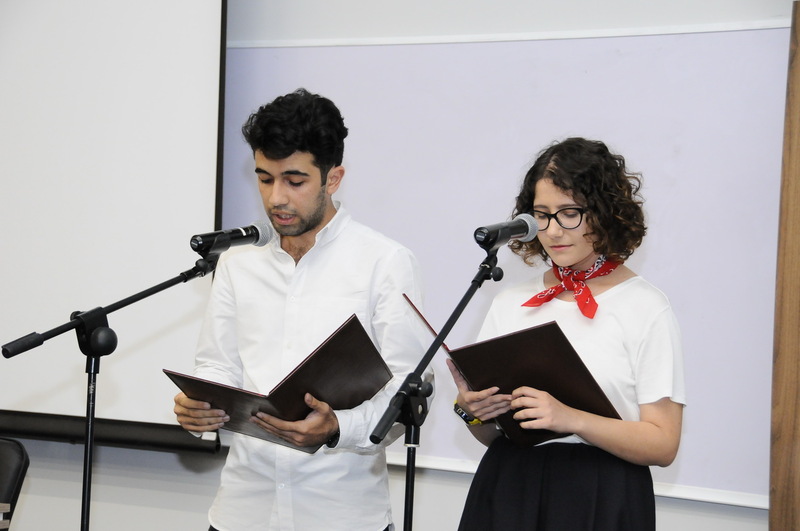 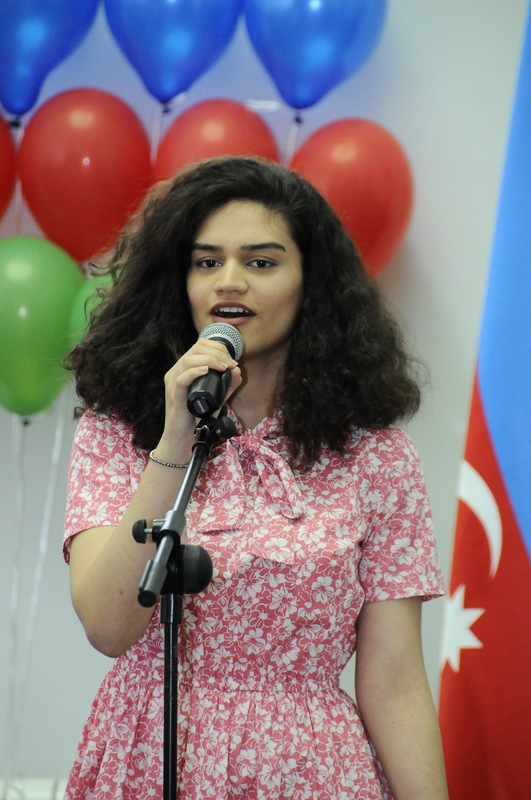 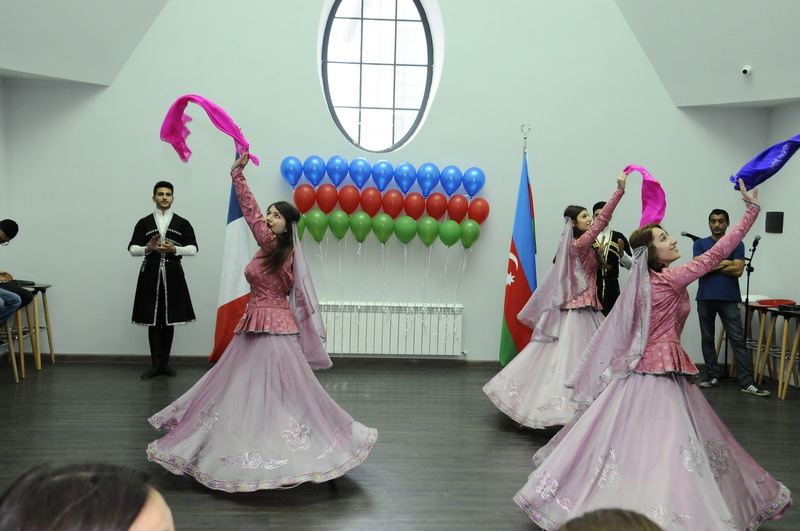 On May 29, the Azerbaijani-French University (UFAZ) under Azerbaijan State Oil and Industry University (ASOIU) held an event dedicated to the 100th anniversary of the Azerbaijan Democratic Republic (ADR). 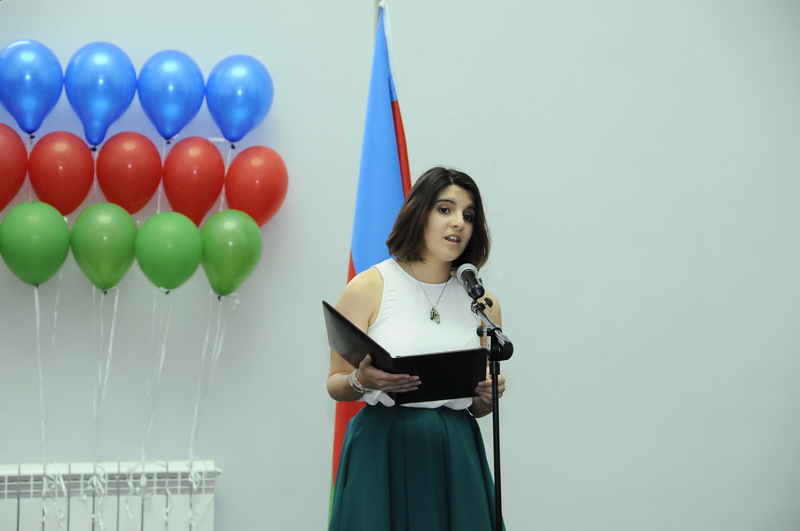 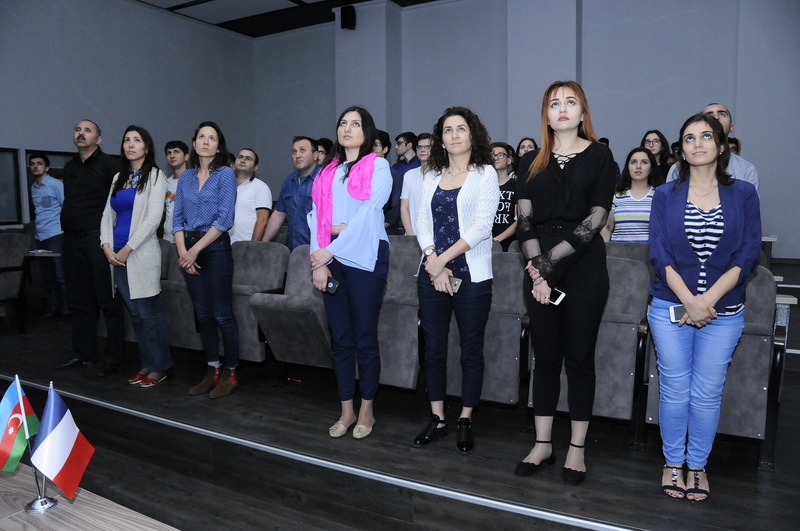 The meeting gathered academic staff members and students of UFAZ and started with the national anthem of the Republic of Azerbaijan. 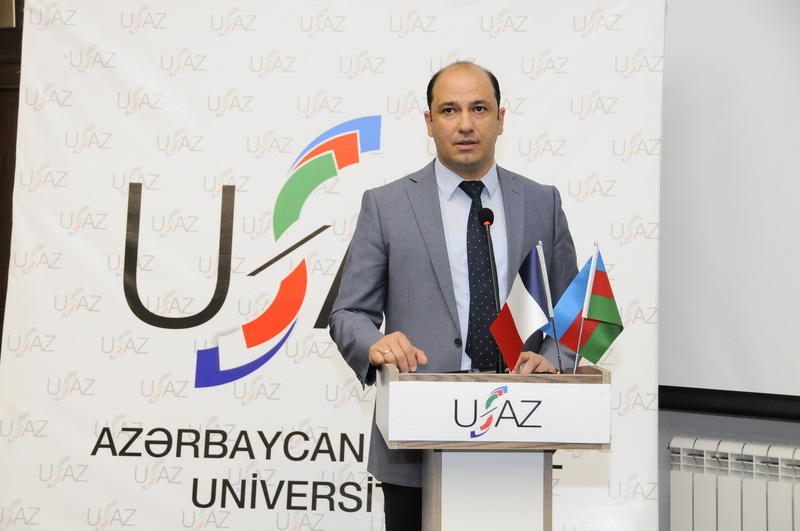 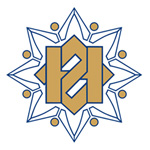 UFAZ Executive Director, Associate Professor Vazeh Asgarov spoke about the revolutionary changes, which ADR, a bright page of the glorious history of our people, succeeded to achieve within 23 months. 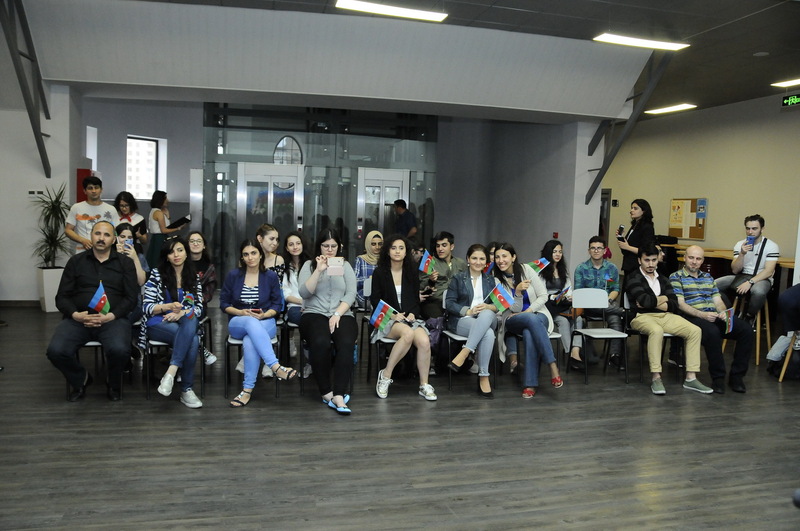 Delivering a speech on “Students sent to Europe to study during ADR”, Vazeh Asgarov also shared his research about the destiny of Azerbaijanis, who emigrated to France and other countries after the dissolution of the Democratic Republic. 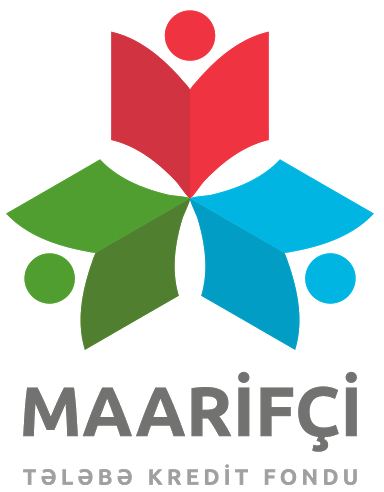 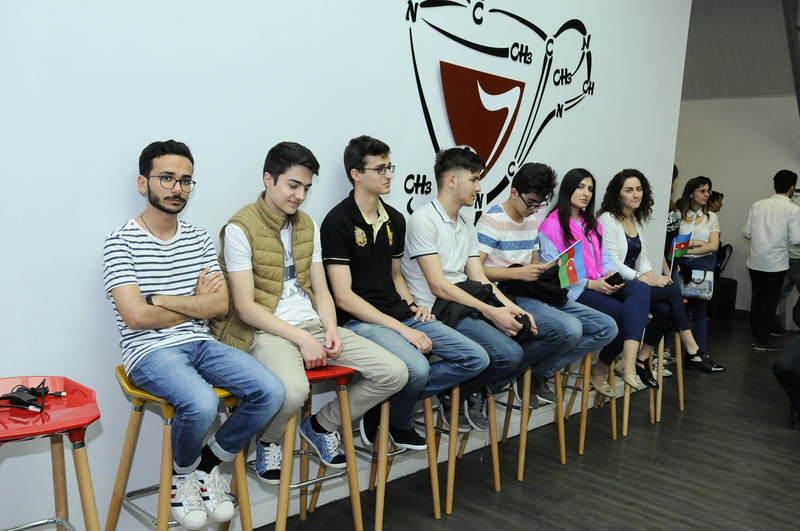 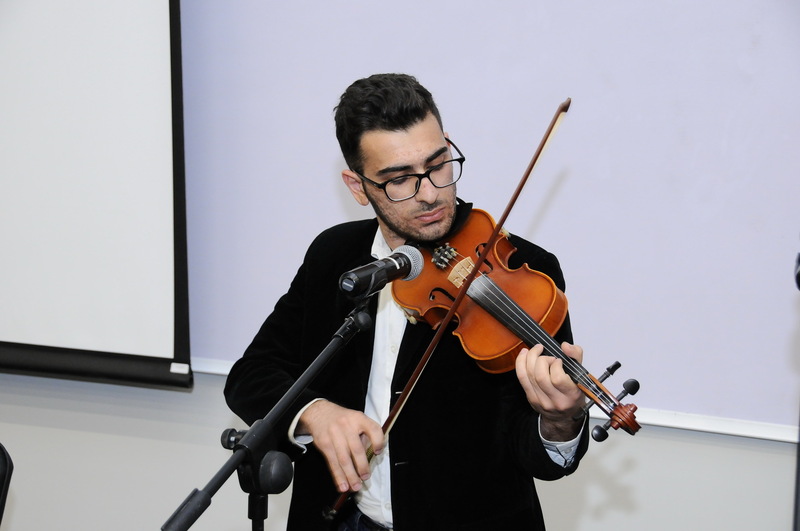 The event then continued with a non-official part, that included various performances of UFAZ students.